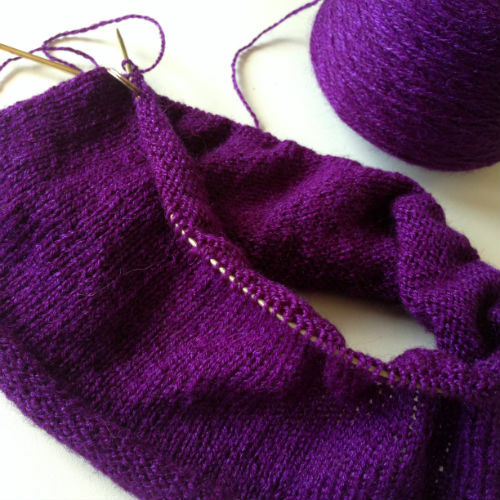 Lots and lots of stockinette stitch on itty bitty needles. Zephyr with US #0 (2mm). Previous Previous post: How do you tally?